Most pet parents understand the struggle of not knowing what to do with their animals when they are out of town. If you have faced that challenge before, then you’re in luck. 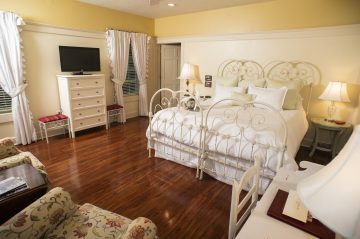 Fairview Inn is one of the best pet-friendly hotels in Jackson, MS! 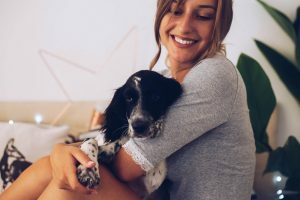 There’s no need to stress anymore; enjoy a serene vacation with your furry best friend and let us make your life easier. 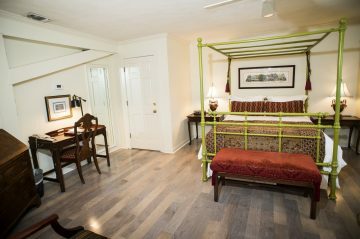 We have two special rooms that you can book if you want to travel with your pet. 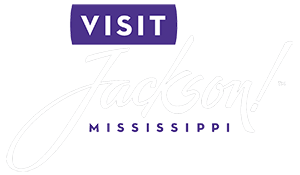 Reserve our Tack Suite or the Eudora Welty Room and enjoy all the amazing things Jackson, MS, has to offer you and your furbaby! Note that we require a $35 deposit per pet. Learn more about our pet guidelines before your visit and prepare the best trip for you and your little friend! We look forward to welcoming you two at the Historic Fairview Inn.